Take time to enjoy life! 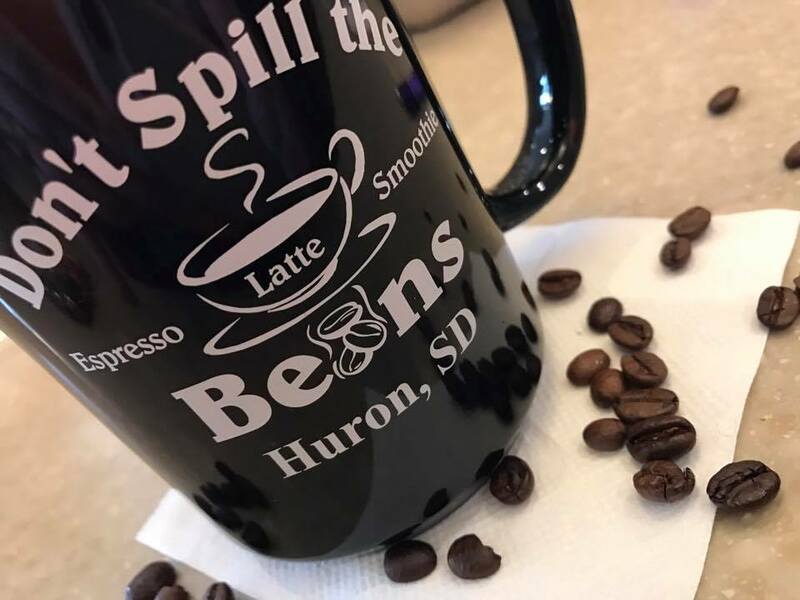 Start your morning off right with a stop at Don’t Spill the Beans, 2nd location. Located in the parking lot of Fair City Foods. 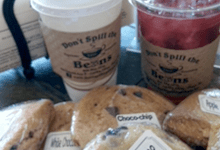 Enjoy breakfast through lunch menu options and all the cold or hot drinks you love at the 2nd Don’t Spill the Beans location! 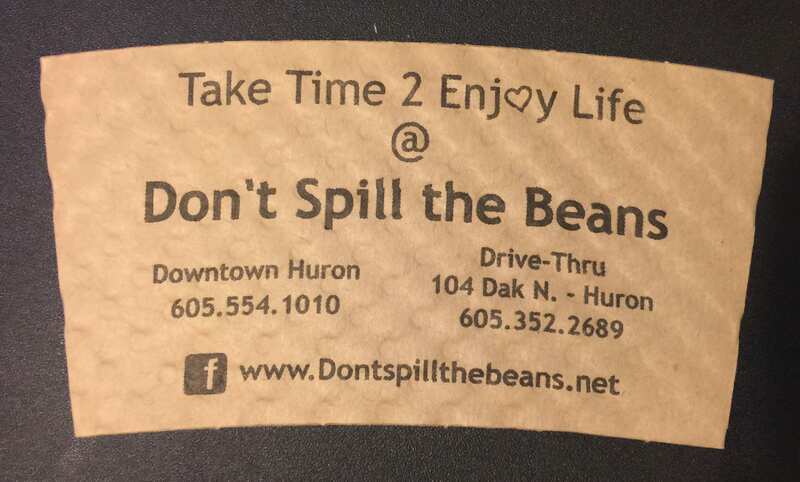 Follow Don’t Spill the Beans 2 Go on Facebook! Hot espresso, warm milk with foam and chocolate delight. Blend of spiced tea with espresso and warm milk topped with whipped cream. Strong hot espresso with milk foam. Add your choice of flavored syrup or sauce. Hot espresso in a drip coffee strength. Milder than a cappucino, hot espresso with warm milk foam. Add your choice of flavor. Very strong espresso chilled with cubed ice and a dash of milk, add your choice of flavor topped with whipped cream. Espresso chilled with cubed ice and milk, add your choice of flavor topped with whipped cream. Espresso chilled with cubed ice, milk and chocolate delight, topped with whipped cream. Tasty blended coffee creamy milkshke with your choice of flavor topped with whipped cream. Blend of spiced tea with warm milk topped with whipped cream. Made from scratch with warm milk, chocolate delight, topped with whipped cream. Steamed milk with an added flavor of your choice, topped with whipped cream. Hot apple cider with a special aded taste of caramel, topped with whipped cream. Blended-n-delicious rich creamy chocolate milkshake, topped with whipped cream. Tasty blended creamy milkshake with your choice of flavor, topped with whipped cream. Tasty blended fruit freeze, your choice of flavors: peach, mango, wildberry blast, strawberry & strawberry banana, topped with whipped cream. Club soda and half-n-half served over ice and your choice of flavor, topped with whipped cream. Club soda and your choice of flavor served over ice, topped with whipped cream. Your choice of blended or cubed chai tea, topped with whipped cream. Tasty brewed green tea served over rice, add a taste of raspberry, peach or black cherry for your delight. Valley Blend lettuce, bacon, tomatoes, broccoli, three cheese blend, egg, croutons, and ranch dressing served on the side. Grilled chicken and bacon served on Valley Blend lettuce, tomatoes, broccoli, three cheese blend, egg, croutons, and ranch dressing served on the side. Homemade egg salad or chicken salad served on Valley Blend lettuce served with corn chips. 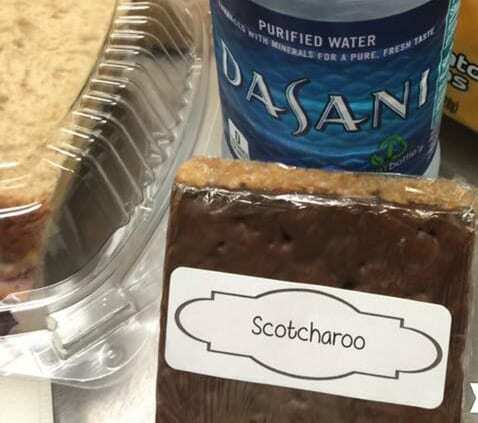 All sandwiches are served on wheatberry bread with chips, bottled water and a tasty treat. Served on wheat berry bread with the added taste of bacon, provolone cheese, lettuce, mayo, and honey mustard. Tasty homemade egg salad served on wheat berry bread with Valley Blend lettuce. Tasty chicken salad served on wheat berry bread with Valley Blend lettuce.